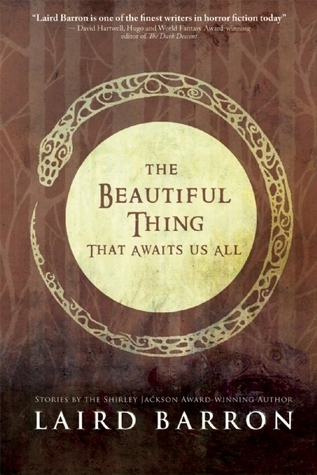 This entry was posted in Book Reviews, Horror, Recommended and tagged book review, books, horror, Laird Barron, Short Stories, The Beautiful Thing That Awaits Us All. Bookmark the permalink. Sounds intriguing 🙂 Though horror stories really creep me out.